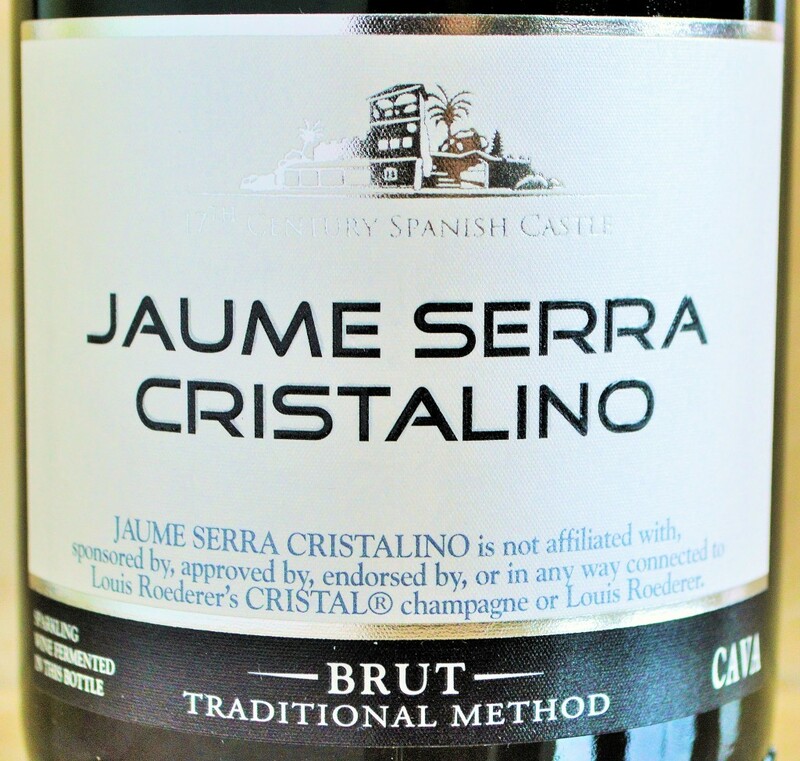 The Jaume Serra Cristalino Brut Cava has become a perennial favorite amongst those looking for a nice bargain bubbly. Is it’s success due to the clean and elegant label? Or possibly because the catchy name sounds an awful lot like the awfully expensive Cristal Champagne? Or is it fittingly because the Jaume Serra Cristalino is simple a great sparkling wine for the money? I spotted the Cristalino Brut while browsing my local Trader Joe’s Wine Section and decided to answer those questions for myself. 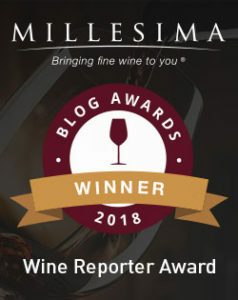 I mean it can’t be all that bad if Wine & Spirits Magazine has rather impressively named the Jaume Serra Cristalino the ‘Value Brand of the Year’ for three consecutive years! Appearance: Straw yellow with a light to medium intensity bead. Nose: There are aromas of honeysuckle, white peaches and zesty lemon. On the palate: The Jaume Serra Cristalino Brut is medium to full-bodied with notes of apple and rich honey complemented by hints of spicy ginger and orange. It’s richly flavored and benefits from a balanced, clean dry finish. Should you buy? 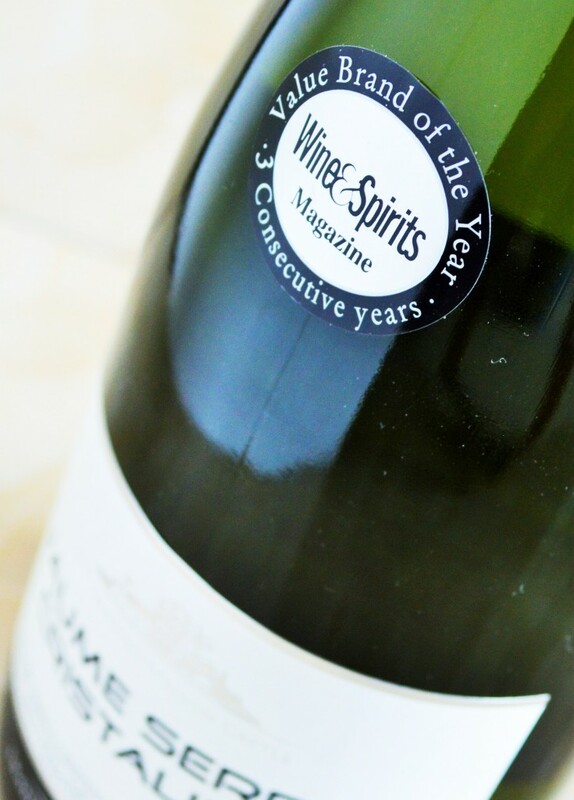 The Jaume Serra Cristalino Brut Cava is an impressive value in sparkling wine. It’s rare to find a sparkler that’s richly flavored, dry and well-balanced. A great find under $10 and a just the right bubbly to make the perfect mimosa. I can absolutely see why the the Cristalino Brut has been recognized by Wine & Spirits magazine three years in a row as the top value brand. This wine screams value and I have even seen it at my local grocery store priced under $7 and Total Wine sells this for $6.49! At that price you could probably afford to throw more parties! So in this instance it might be best not to pick this up in the Trader Joe’s Wine Section. Fortunately the Jaume Serra Cristalino Brut is widely distributed so it should be easy for you to get your hands on a few bottles. This is the perfect pour for toasts and parties, or for making the perfect mimosa. Either way, you can’t go wrong with the Jaume Serra Cristalino Brut Cava. 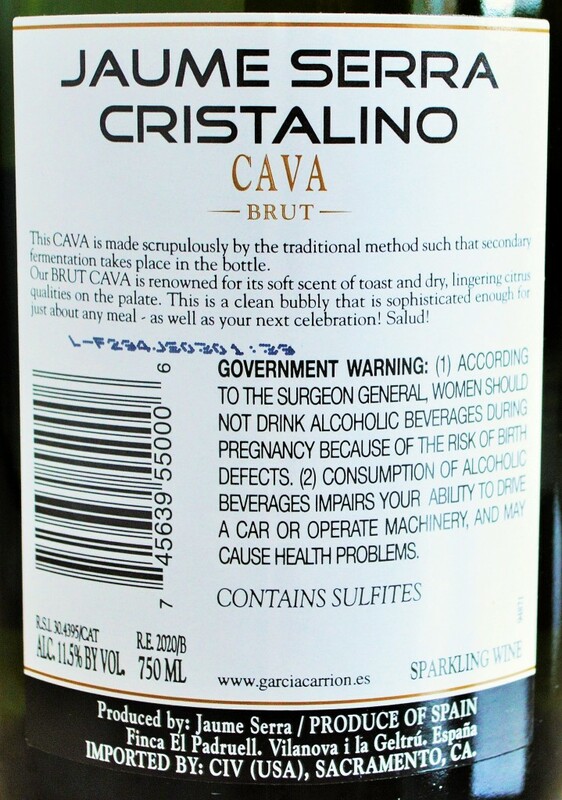 When you consider that, like Champagne, the Cristalino Brut is made in the same labor intensive method whereby the wine undergoes it’s secondary fermentation in the bottle it makes me wonder how they can even sell it at the price. It’s just one more example of terrific wine values originating from Spain. This entry was posted in Between $5 and $9.99 | Reviewed, Sparkling Wines, Top Wine Values, Trader Joe's Wine - Reviewed, Uncategorized, Under $10, Under $100, Under $15, Under $20, Under $30, Under $50, Under $75 and tagged Best Champagne under 10, Best Sparkling Wines under $10, Calories in Jaume Serra Cristalino Brut, Cristalino Brut Calories, Cristalino Brut Price, Cristalino Brut Review, Jaume Serra Cava, Jaume Serra Cristalino Price, Jaume Serra Cristalino Total Wine, Jaume Serra Cristalino Wine, Top Sparkling Wines under 10 on March 2, 2015 by The Fermented Fruit. You may want to try searching Wine-searcher to see if any stores in your area have it. If it is not listed, you might consider trying your local wine shop or grocery story.